I have a fever and the only prescription is more of this. 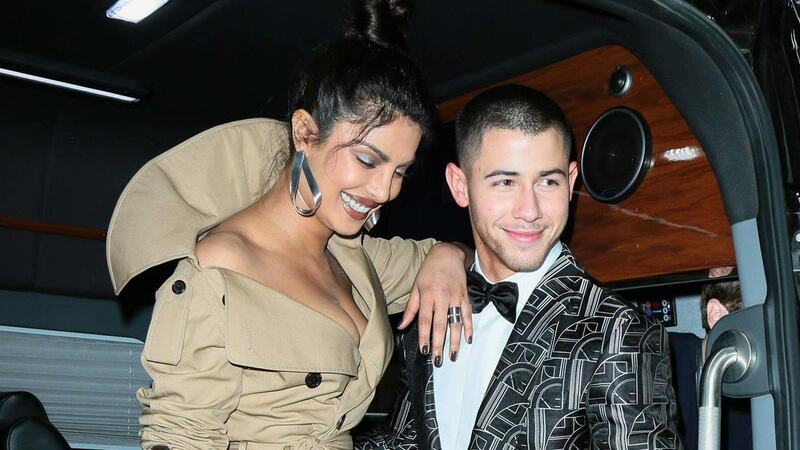 Nick Jonas and Priyanka Chopra are THE 2018 celeb romance we don't deserve. The pair were linked a few weeks ago, with Us Weekly confirming the news and a source musing, "They are dating and it's brand new. It’s a good match and they are both interested in each other." Nick and Priyanka have been spotted out and about (they were recently seen on a dinner date, and yes there was PDA), and now she's taken to commenting on his Instagram. The photo in question? This snap of Nick and his friend, a lovable koala bear. Priyanka's comment was captured by professional sleuth account Comments By Celebs, and as you can see, she wrote, "Who is cuter? lol." But of course, we can all agree that the real star of this entire situation is the country of Australia, who, upon seeing Nick with a koala, lost all chill and hopped into his comments to say hi. Moral of the story: We are all Australia.